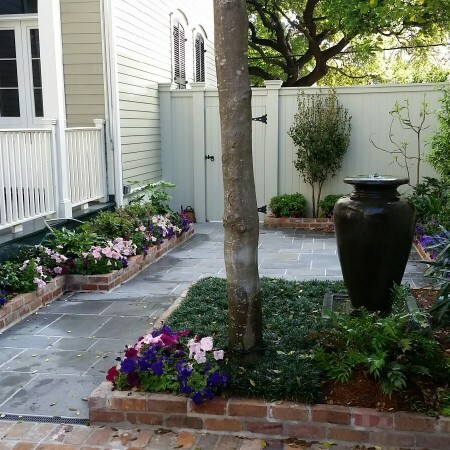 Exterior Designs is a full-service landscape design and build company offering architectural planning that concentrates in problem solving for outdoor living areas. 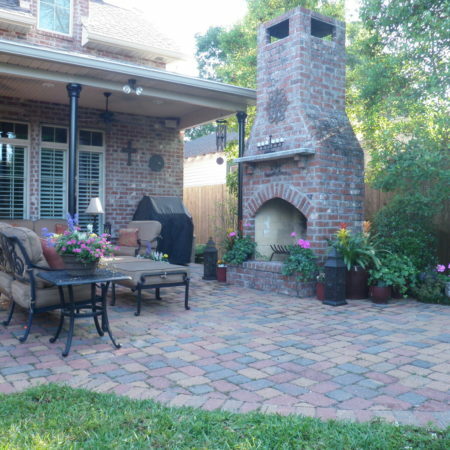 Our specialty is affordably transforming unpleasant outdoor areas into additional living space. 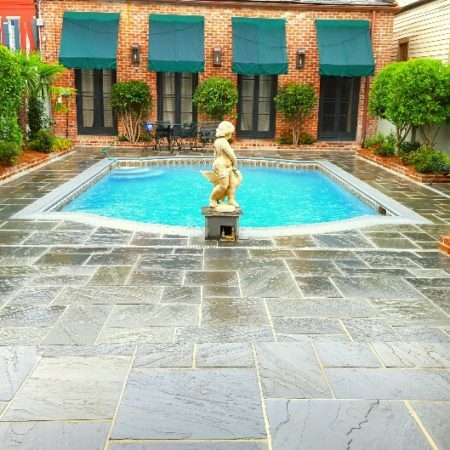 Whether your goal is to redesign your garden, lawn, courtyard or outdoor living area or add an pergola, outdoor kitchen or swimming pool, we can help! First, we start with a landscape consultation. We work directly with you to develop a strategic landscape plan to achieve your immediate and long-term goals. Our consulting process will address your questions and concerns, while presenting viable options for your consideration. 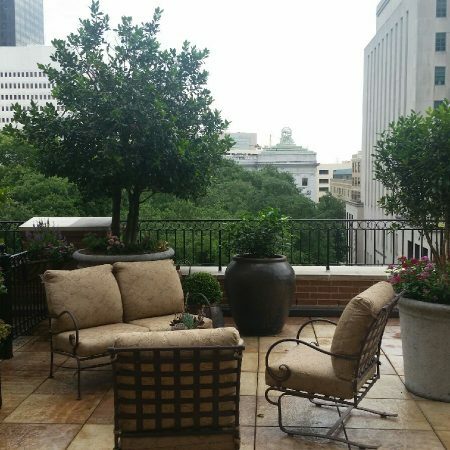 We focus on designing practical spaces for beauty and low maintenance, while protecting your bottom line. 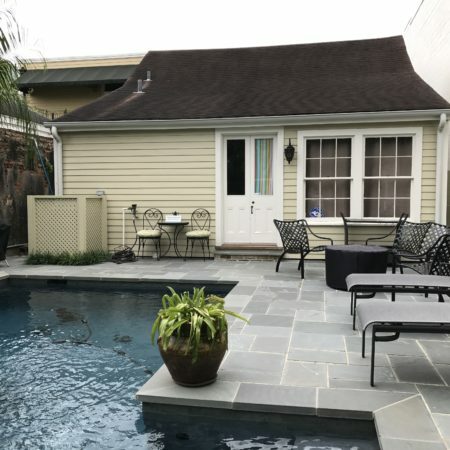 No job is too big or small – we will accommodate your budget by working in phases, selecting valuable materials and customizing payment plans so you feel comfortable every step of the way. 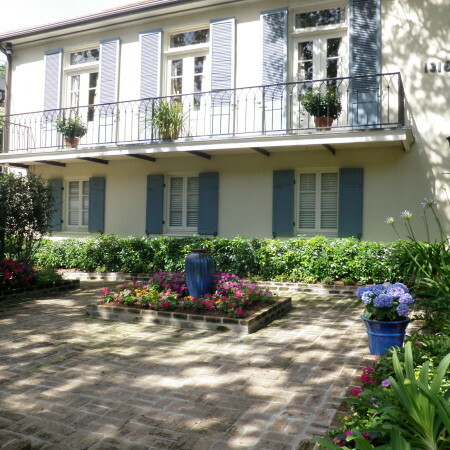 For more information about our landscape design and planning services or to setup a consultation, please call us at (504) 866-0276 or contact us today! 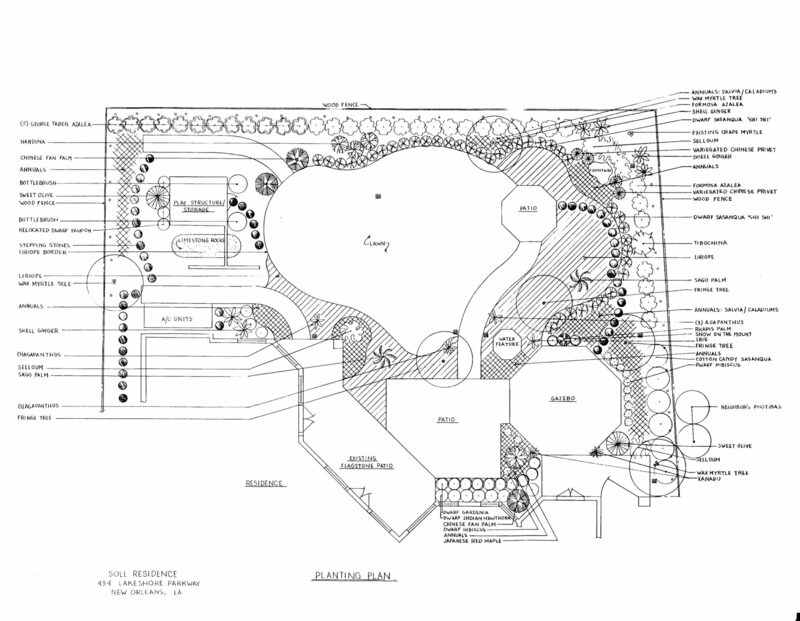 A well designed site plan allows homeowners to see how the finished product will look long before the construction process begins.